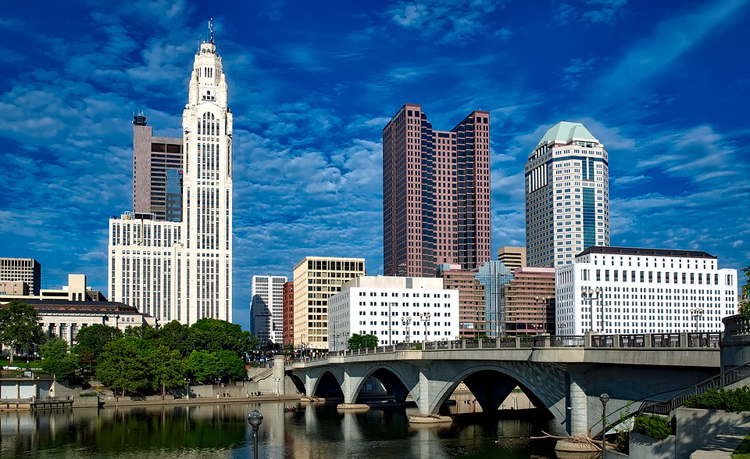 Columbus is a thriving metropolis in the heart of the Midwest known for its friendly people, trendy fashion, growing economy and delicious restaurants. But there is so much more to it than that. In our humble opinion, Columbus is one of the best places to call home in the world. But don’t take our word for it! Here are 16 reasons you should consider moving here. Columbus is actually a huge city. Columbus is the 14th largest city in the United States with a population that is nearing a million residents (around 879,000 according to the 2017 census). The immense growth that the city is experiencing means plenty of opportunities for entertainment, meeting people and finding jobs! But it feels like a small city. Even though Columbus boasts all of the perks of a big city (fun nightlife, a gorgeous skyline, delicious restaurants and economic growth), it still has a friendly, small-town vibe. It’s not uncommon to run into someone you know at the grocery store, and the sense of community is off the charts. In fact, WalletHub named it as one of the most caring cities in the country. The dining scene is amazing. We are not limited when it comes to our dining options in Columbus. 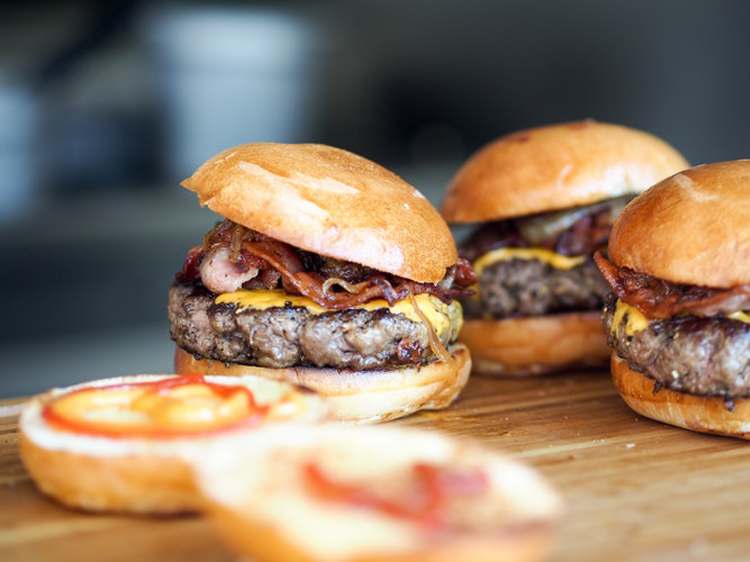 Regardless of what you’re craving, be it a burger, a taco, a healthy meal or an incredibly indulgent meal — you’ll find a restaurant within a stone’s throw that serves it, and it will be one of the best versions of that meal you have ever tasted. Plus, it will probably be Instagram-worthy! And so is the craft beer scene! 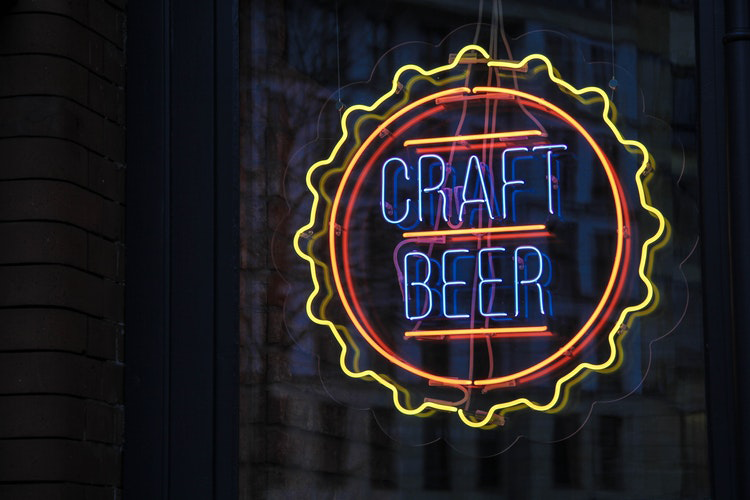 The craft beer revolution has taken Columbus by force, and we’re just fine with that. With 35 local breweries (and counting), Columbus has established itself as a beer hub in the Midwest. We even have Columbus Craft Beer Week annually in May, a city-wide celebration of our local breweries and the hoppy concoctions they produce! Here are some of our favorite Columbus breweries and what to try at each. You will have access to the Short North Arts District. 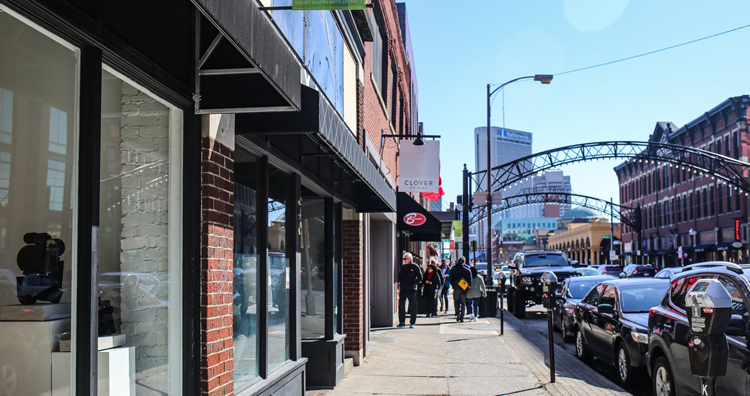 Affectionately referred to as the “art and soul of Columbus,” the Short North Arts District is Columbus’ most up-and-coming neighborhood — and a popular destination for locals and visitors alike. The area is ripe with galleries, restaurants, bars, boutiques and more, and there are colorful murals splashed across the brick walls that make for fun photo ops. There is so much to experience in the Short North Arts District, in fact, it can be tough to decide what to experience first. Use this handy guide to decide how to spend your day! Our neighborhoods have great walk scores. Though you can reach either end of the city pretty easily by car, we think it’s fun to interact with the local culture and explore town via other means of transportation. 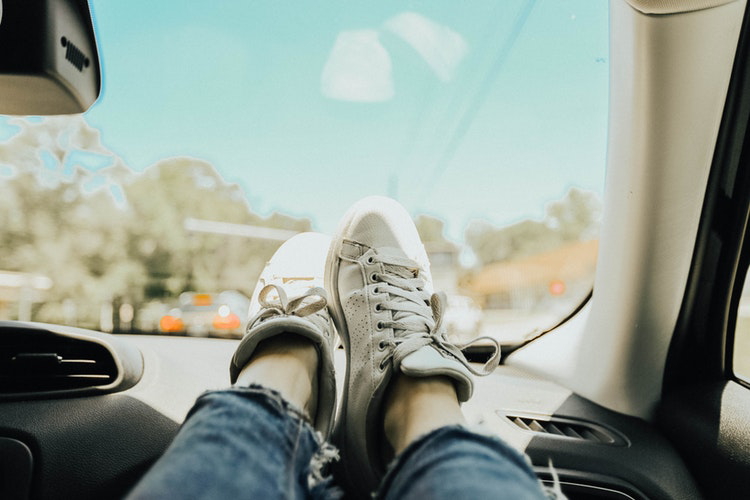 Columbus has several awesome neighborhoods with high walk scores, which means they are within easy reach of local attractions, restaurants and community gathering places that you can access without getting behind the wheel! Here are the 6 best neighborhoods in Columbus according to walk score. Our central location makes traveling convenient. We have already established that Columbus is a fun city, but in case you ever need to get out of town for a bit, you’ll have plenty of options! The John Glenn Columbus International Airport offers direct flights to hundreds of destinations all over the world, but there are also a ton of amazing cities within a six-hour drive, including Indianapolis, Pittsburgh, Ann Arbor, Niagara Falls, Chicago and Nashville! In fact, you really don’t even have to leave the state — there are plenty of vacation-worthy destinations right here in Ohio. We have an incredible music scene. Regardless of the genre you’re interested in, you’ll have plenty of opportunities to see live music in Columbus! 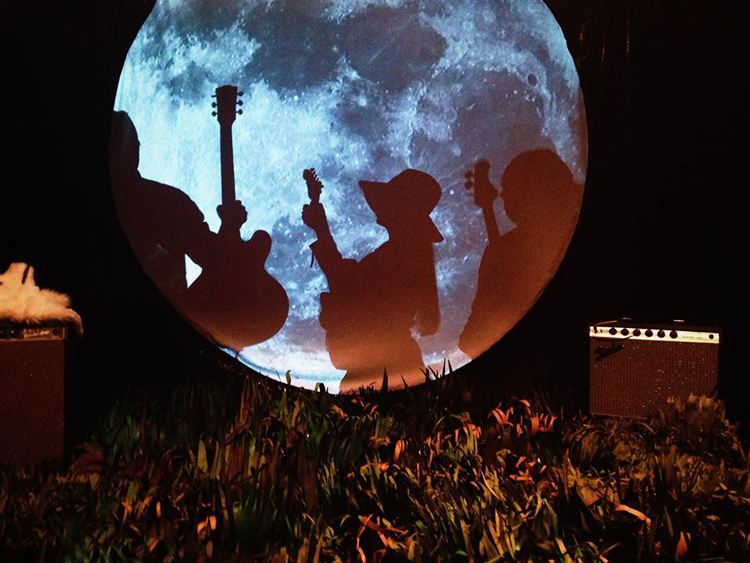 On any given night, our local music venues and bars light up with performances from local and national acts. And some of our local bands have made it big! Here are 12 bands from Columbus you should listen to right now. It is relatively inexpensive to live here. The cost of living in Columbus is amazing for a big city, so if you’re tired of paying more than half of your salary to rent, you might consider buying a home in Columbus. 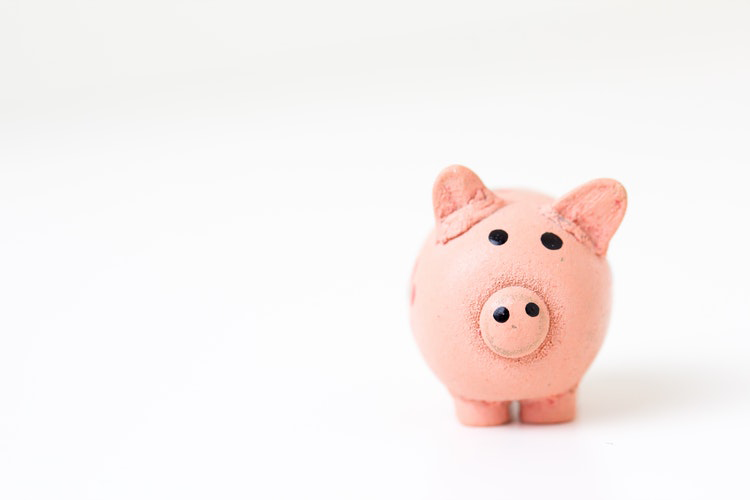 According to Realtor.com, it’s one of the top 10 American cities where you can make the smallest down payment to get a home. It’s actually easy to experience the outdoors. Sometimes you just need to escape the hustle and bustle of city life! 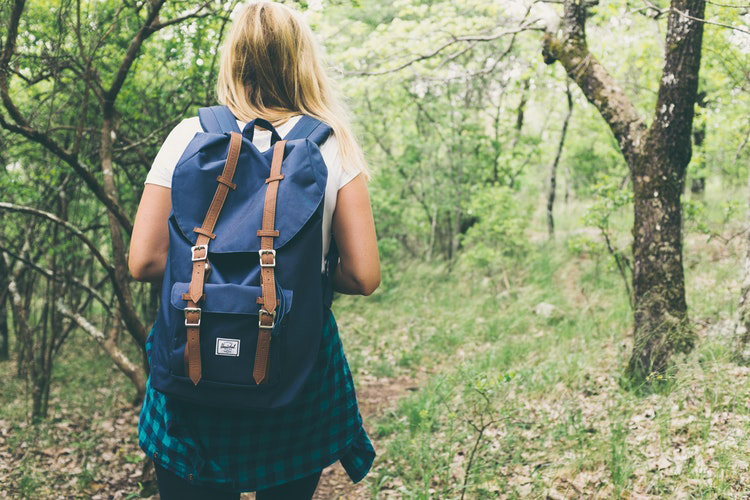 People don’t think of the Midwest as an outdoor mecca, but Columbus has so much to offer when it comes to opting outside! Cyclists, hikers, climbers, runners and kayakers alike can find fun ways to explore and challenge themselves. Here is a complete guide to being outdoorsy in Columbus. It’s one of the best places for millennials. 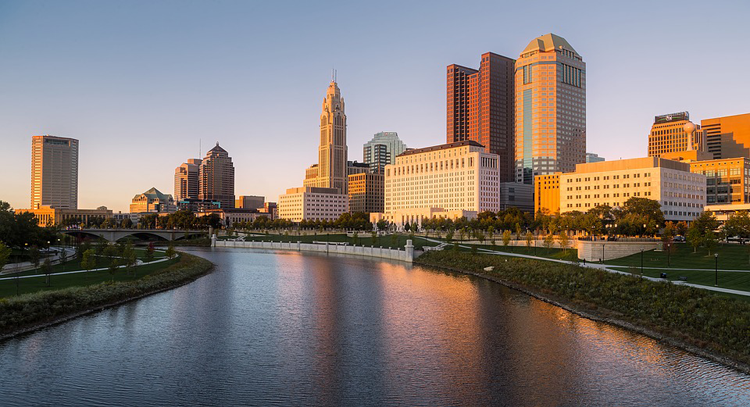 People ages 25-35 are attracted to Columbus because of its ample employment opportunities, the big-city feel, the friendly people and the affordability. 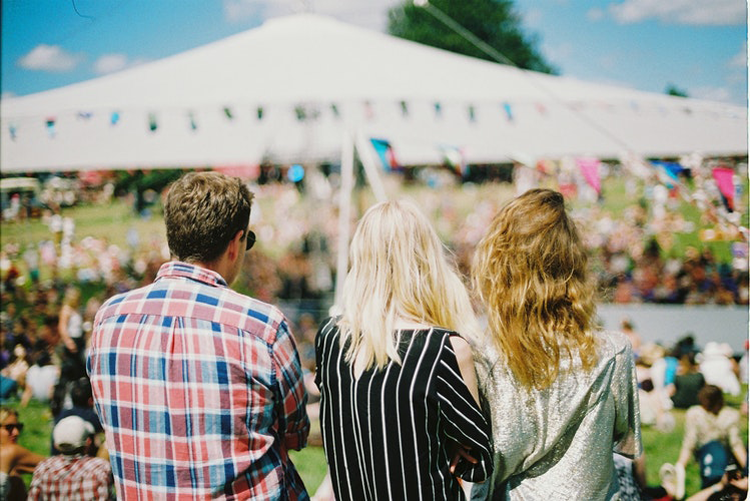 There are fun festivals and events throughout town on any given weekend, and plenty of breweries and restaurant patios that provide space for catching up with friends! The Penny Hoarder named it #4 on its list of the 25 best cities for millennials, and Business Insider named it one of the 25 most fun cities for new college graduates. Of course, we think that people of all ages will love it here. 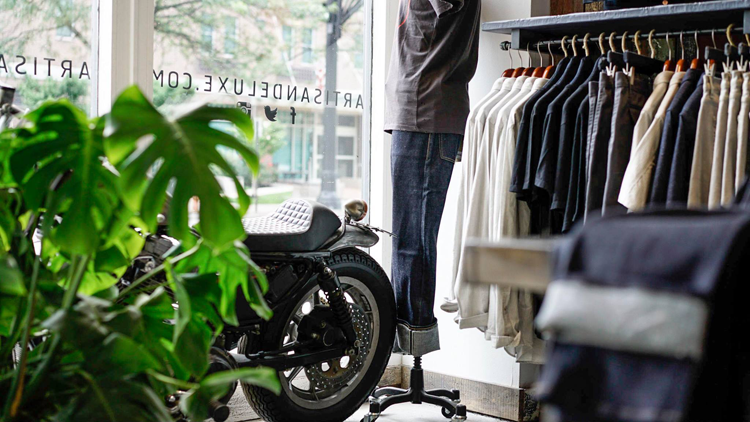 If you love expressing yourself through clothing and fashion, you will be thrilled to hear that Columbus ranks number three nationwide for fashion events and fashion designers. You can get a taste of this at Fashion Week Columbus, but it’s also apparent in the vibrant and on-trend styles that can be found in our local boutiques! It’s easy to get fit. We have so many good restaurants, but we make sure to balance it out with a bounty of high-quality gyms! 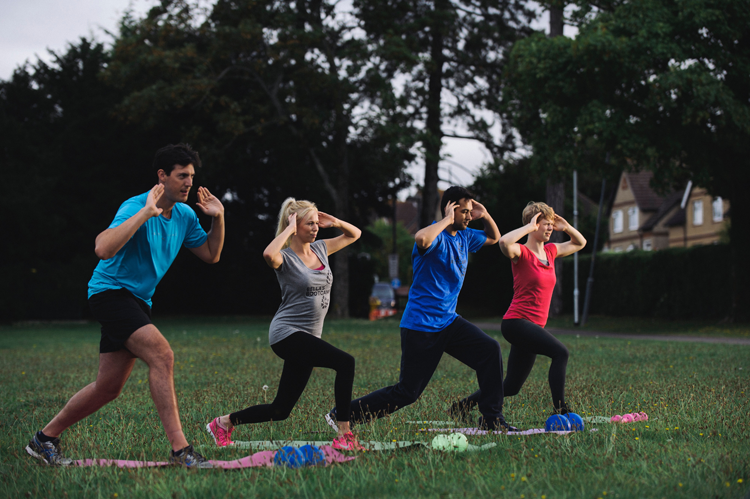 Between the hiking opportunities and the workout classes around town, there are plenty of ways to get your heart rate up. 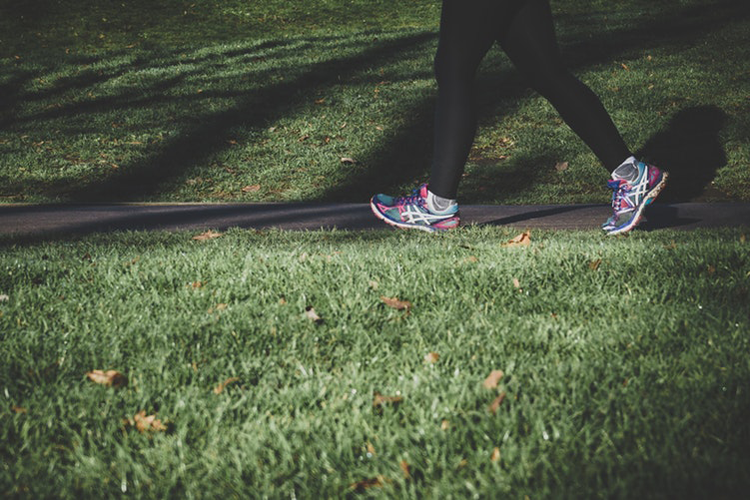 At any time of day, you can find people riding bikes or running along the Scioto Mile, which is one of the most scenic spots for a sunset jog! Our farmers markets are amazing. 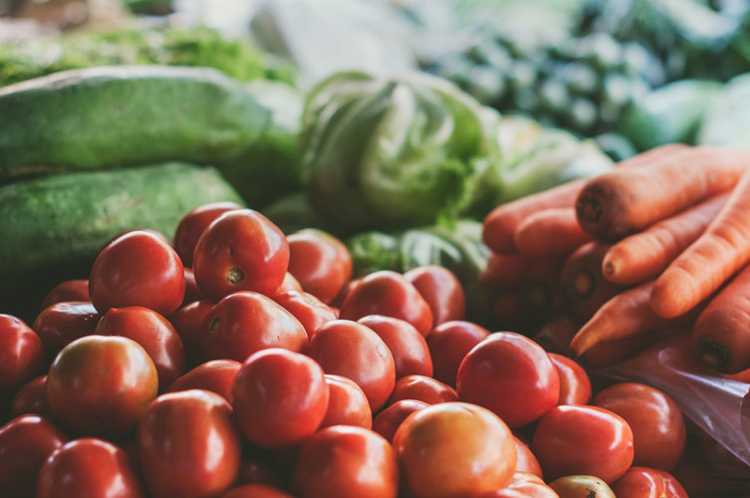 There is no denying that locally grown produce and locally raised meat just tastes better, and there are so many opportunities to shop locally in Columbus. The neighborhood farmers market is a great place to start. Featuring live music, vendor booths and bountiful produce, meats and breads, the markets are a community gathering place as much as they are a spot to stock up on groceries! If you missed the market, you can always get the same high-quality goods at North Market, which is open seven days a week throughout the year. We love sports, and we’re proud of it! 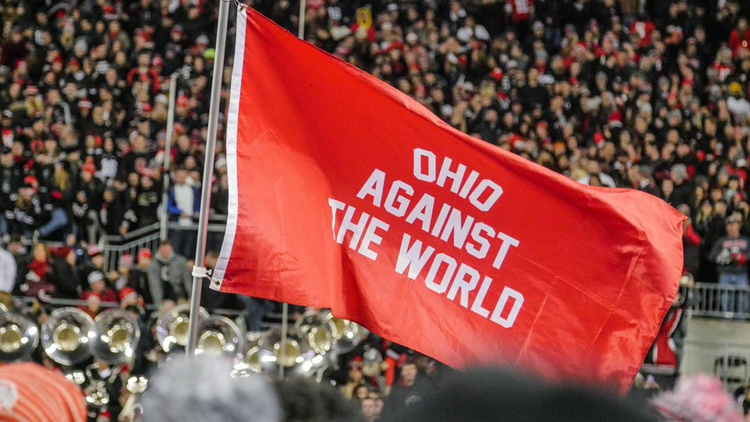 Columbus is home to Ohio State University, and when football season starts, you’ll know it! Tailgating during the fall is something that every local must experience. And chances are, if you live here, you’ve already received a few invites! Though the Buckeyes definitely get a lot of attention, we also love our other sports teams, including the Columbus Blue Jackets, Columbus Crew S.C., and the Columbus Clippers. There’s only one rule here: don’t cheer for Michigan. Ever. 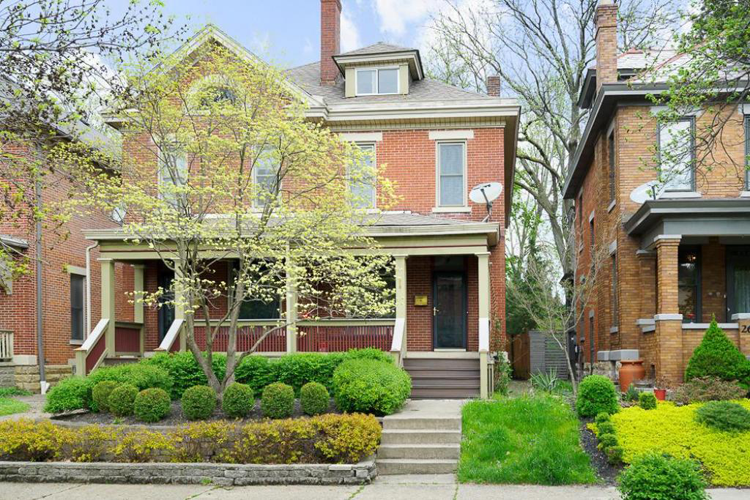 There are plenty of beautiful homes for sale in Columbus. Have we convinced you? Good! Welcome home. Contact one of our experienced agents for help finding the home of your dreams in the Columbus area, or use our advanced search tool to browse properties at home or on-the-go.